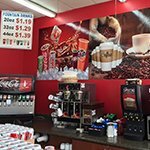 Achieve your business goals and expand your market reach with affordable, high-impact commercial signs and graphics by Optimum Signs Inc., your local Menomonee Falls sign company! 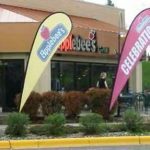 As a leading sign company in Menomonee Falls, we handle every aspect of the sign creation process. This means we not only fabricate your signs, we also offer complete design assistance, professional installation, and any repairs/maintenance you need to keep your signage looking amazing. With us, you don’t have to go from company to company to get functional, attractive go increase business visibility and brand recognition, everything you need is under one roof! The quality of your signage is viewed as a direct reflection of the quality of your products or services, which makes it a key component your potential customers consider when doing business with you. Our focus is to ensure that your business is always putting the right foot forward. 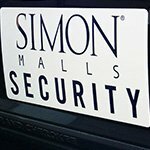 We create attractive, high-impact exterior signs to grab your customer’s attention and cohesive interior signs to get your brand remembered. We help make it easy for your guests to navigate your facility and find what they came to you for. 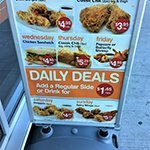 Optimum Signs Inc. is committed to providing the assistance that helps you achieve your business and marketing goals, so you can grow your business. Call Optimum Signs Inc. today at (414) 206-6733 for your Free Consultation with a Signs & Graphics expert! Promoting your business, increasing your average ticket, and improving the customer experience all begins with the signs your company uses. 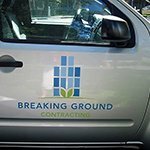 With impactful, attractive signage tailored to fit your business, location, budget, and brand, you start building your professional image. From your initial free consultation through professional sign design, manufacturing, and installation, Optimum Signs Inc. ensures that you have the signage tools needed to achieve your goals. Our consultants strive for excellence, listening to your thoughts and needs, and making recommendations that focus on delivering the maximum impact for your business. Your business is uniquely yours, from your brand to the products and services you have to offer. So how do you let your public know that you exist and that you have the products they want and the service they need? With business signs custom crafted to fit your business expertly created by Optimum Signs Inc., you can do exactly that. 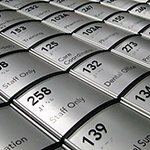 Whether you’re a non-profit organization, retail establishment, professional service provider, manufacturing company, university, or any other business type, we will be there to help you find the right signage solutions to fit your unique location, brand, budget, and goal. From material samples to product proofs, we will help you to understand what custom signage can and how it can help you for your bottom line! 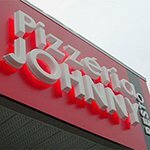 Eye-catching, custom commercial signs designed to fit your unique brand and business is one of the best ways to let your customers know that you are a professional company and have the premium-quality products and services they want. So, start your business on the right foot with high-quality, custom signs and graphics by Optimum Signs Inc.! 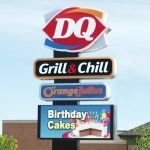 Improve your business visibility, customer perception, and brand awareness with high-visibility, outdoor signs and graphics by Optimum Signs Inc.! 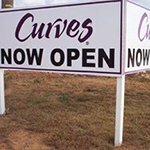 From attention-grabbing blade signs to promotional window displays and channel letter signs, we have the right solution to get your business noticed! Achieving your marketing goals all start with your ability to attract, retain, and convert customers. Your storefront plays a critical role in achieving those goals. Your storefront is usually the first place that potential customers and clients learn about your company and the products and services offer. 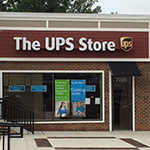 This means that your storefront signage must be both attractive and promotional as well as informative. 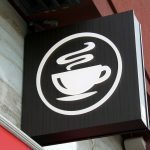 Most businesses will require some storefront signage, such as illuminated channel letters, backlit cabinet signs, dimensional letters, panel signs, hanging banners, or awnings to introduce their brand. 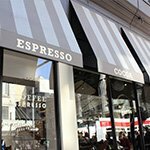 Blade signs, a-frames, and awnings are great for presenting your business name, while window displays and vinyl cut lettering promote your products and inform your customers about your hours of operations. 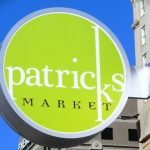 The right blend of exterior signage is needed to increase brand recognition and improve business visibility, and Optimum Signs Inc. has the tools, experience, and resources to make sure you have the right tools to achieve your goals. 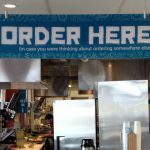 Improve your customer’s experience with high-quality, impactful indoor signage custom crafted by Optimum Signs Inc., your local Menomonee Falls sign company! 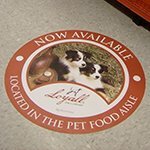 From attractive wayfinding signage to dynamic indoor promotional banners, murals, and more, we have the signage you need to impress your customers. 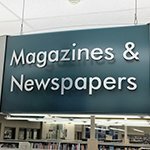 The specific indoor signage that you need for your business is determined by your unique business needs and marketing goals, as well as the layout of your facility and any legal requirements regarding signage. 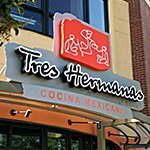 As your local full-service sign company, we create all types of signage, including eye-catching safety signs, large format graphics, lobby logo signs, menu boards, POP signs, and more. We focus on providing the support and guidance you need throughout the entire signage creation process, to ensure you have the right tools regardless of the size or complexity of the job. 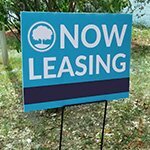 Not sure what signs will help you the most or moving to a new building? 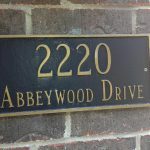 Optimum Signs Inc. provides on-site evaluations to help you find the right sign type and placement for maximum impact. 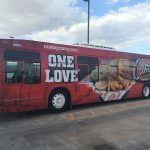 Improve brand visibility and marketing reach with premium-quality, attractive branded vehicle wraps and graphics by Optimum Signs Inc.! 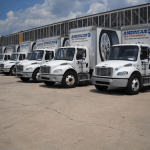 Whether you have an entire fleet of commercial trucks and trailers or a personal car, we will create the right branded wrap for you! 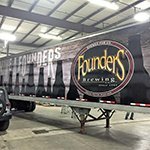 Optimum Signs Inc. is your local source for attention-grabbing vehicle wraps that promote your business and increase brand recognition. 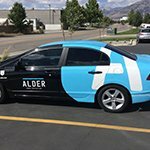 Not only do we provide professional fabrication for your vehicle wraps, we also offer expert sign design, installation, repair, and maintenance, so you don’t have to go from one place to the next to turn your vehicle into a powerful advertising tool. 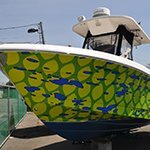 We can brand any vehicle you have, including buses, semi-trucks, tankers, RV’s, ATV’s, smart cars, motorcycles, golf carts, and more. Not only will our wraps get your name out, they also look beautiful in every weather condition, and provide a layer of protection to your car. 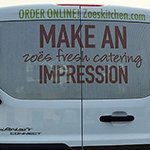 Whether you’re headed to work, stuck in traffic, or parked in your company lot, your vehicle is hard at work advertising your business. 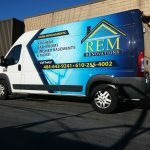 Food trucks, exterminators, contractors, and many other professionals depend on their vehicles to promote their brand and identify their business, making custom wraps a smart, long-term investment into your business. Optimum Signs Inc. knows that for you to find a sign that accurately reflects your unique brand, business, and the hard work you do, only a custom sign work. Custom signs are the best way to provide the information your customers need while also being cohesive with your brand and location, as well as meeting your timeframe, needs, and budget. During your free consultation, we’ll discuss not only your brand and business needs, but also your competitors, and location, and neighboring businesses. We make recommendations that fit those considerations and work for your budget, timeframe, and needs. 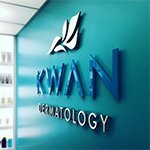 Whether you’re looking for a branded mural or an attractive lobby logo sign, Optimum Signs Inc. handles every aspect of the sign creation process, delivering tailored solutions for your business. 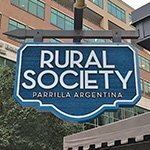 Specialty signage is the perfect way to not only to get a sign that reflects your brand personality but also create something that truly stands out. From adding lighting to etching, carving, and sandblasting most mediums, we create custom signage designed to fit your business. 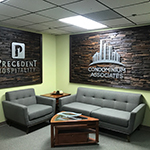 Whether you need an entire collection of interior signage or a single custom vinyl graphic, as your local full-service sign company, we are committed to delivering the signage solutions your business needs to increase your presence and reach new market success. 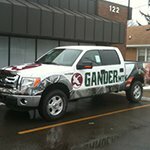 While many sign companies are quite capable of fabricating any signs you may need, few are the complete package. 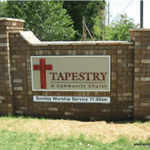 As your one-stop sign shop, we not only offer expert sign fabrication, we also provide professional sign design assistance as well as installation, repair, and maintenance, so you don’t have to go from one shop to the next to get an impactful, attractive sign. Everything you need is right here, in our local Menomonee Falls shop! 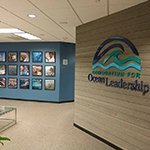 Optimum Signs Inc. focuses on creating environmentally friendly signage products through proven business and manufacturing practices. We focus on utilizing sustainable machines, materials, and methods that reduce material waste and conserve energy whenever possible. We ensure you have all elements required for installation, provided by our expert sign installers. Optimum Signs Inc. is committed to providing you with high-quality, attractive signage that is environmentally sustainable. We achieve this goal by utilizing proven business and manufacturing processes and using eco-friendly materials whenever possible, allowing us to not only save you money but time as well. At Optimum Signs Inc., we understand that the only way to grow your business is by having the products, services, and processes that make the right impact on your customers and clients. The signage you use plays a significant role in your ability to achieve the success you want when continue growing your business. 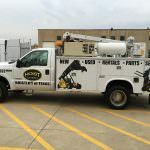 As your local Menomonee Falls sign company, we make it easy for you to maximize your market reach, brand recognition, and ultimately improve your bottom line. 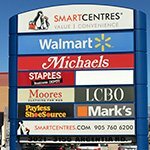 So when you need a signage partner who can deliver the solutions you want and need, look no further than Optimum Signs Inc.! 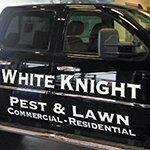 Contact Optimum Signs Inc. today at (414) 206-6733 for your Free Consultation with a Signs & Graphics expert! 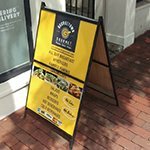 Copyright © 2019 Optimum Signs Inc.